It never fails that it’s time to make dinner and you’ve forgotten to thaw the meat, someone needs help with schoolwork and you’re running behind, or you’ve simply lost track of time and find yourself scrambling. That’s why Instant Pot is such a thing of beauty! 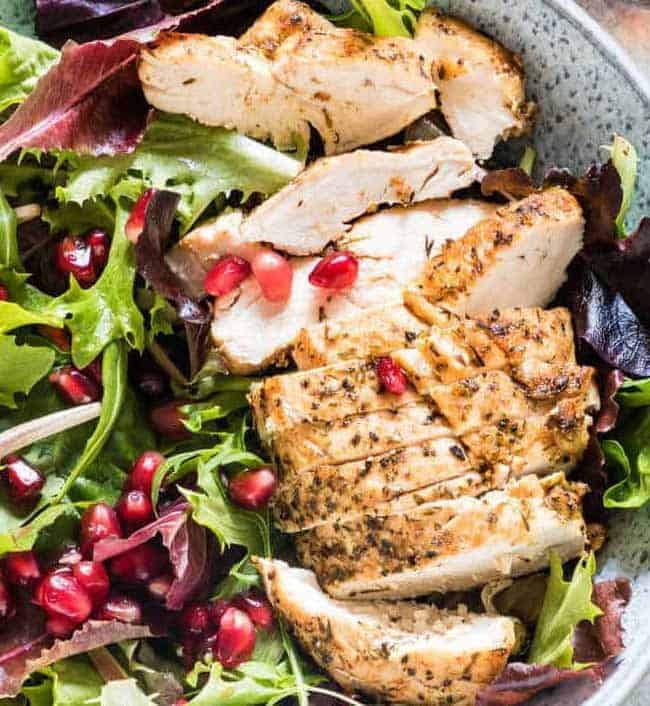 It’s the perfect solution for quick, healthy, and delicious meals. 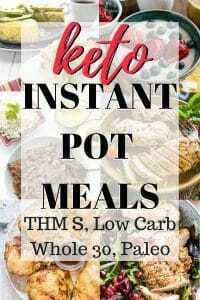 Try these Instant Pot Meals: Keto, THM S, and Low-Carb options when time is tight and you need an easy, healthy meal! If you don’t have one, you need one. Seriously. If you already have one, you really need two (joking…maybe…well, not really). And if you have two, you’re lucky! I’m still waiting to get a second one so that I can make sides or dessert along with my main courses or casseroles. I have a serious crush on my Instant Pot. Think about it. Family brunch…in one pot! Breakfast for company? No problem! Treat for yourself? Simple. There’s so much to love about the Instant Pot. And really, while it saves dinner with it’s fabulousness all the time, it can do the same for breakfast. 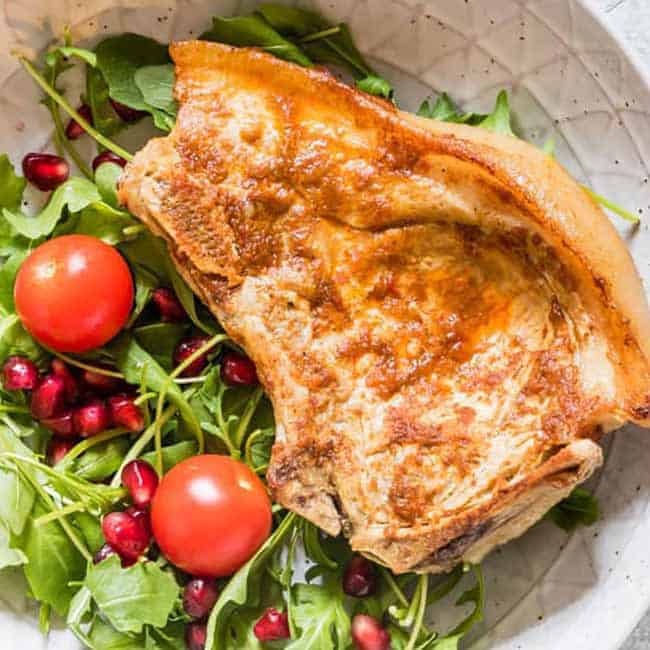 Take a peek…these Instant Pot Meals: Keto Breakfast options are delish! 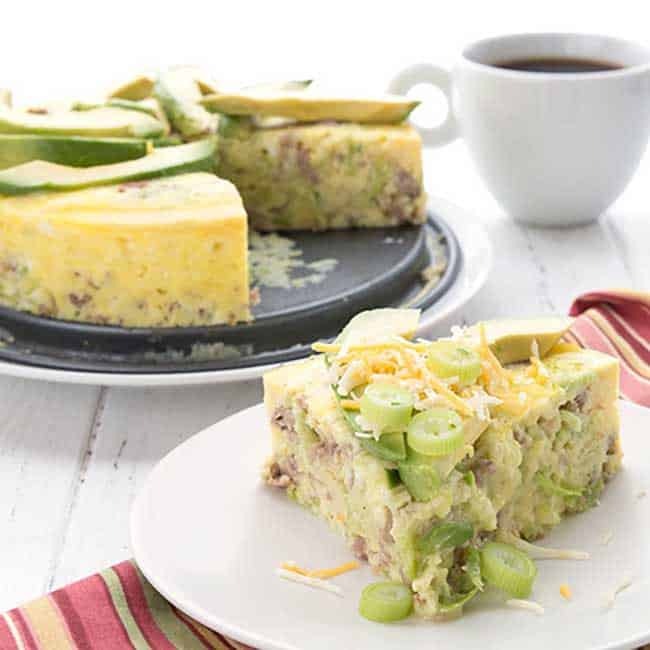 A perfect California-inspired breakfast that is versatile and yummy. 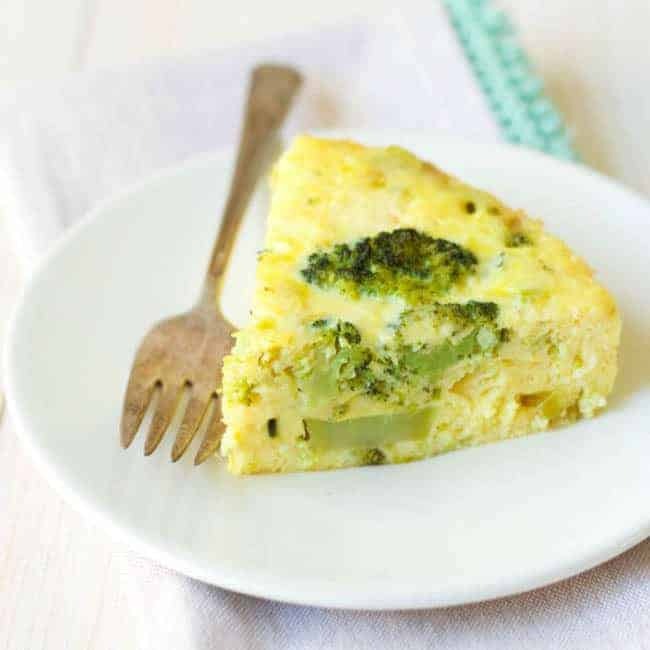 Shredded broccoli stalks make a great stand-in for hash browns. 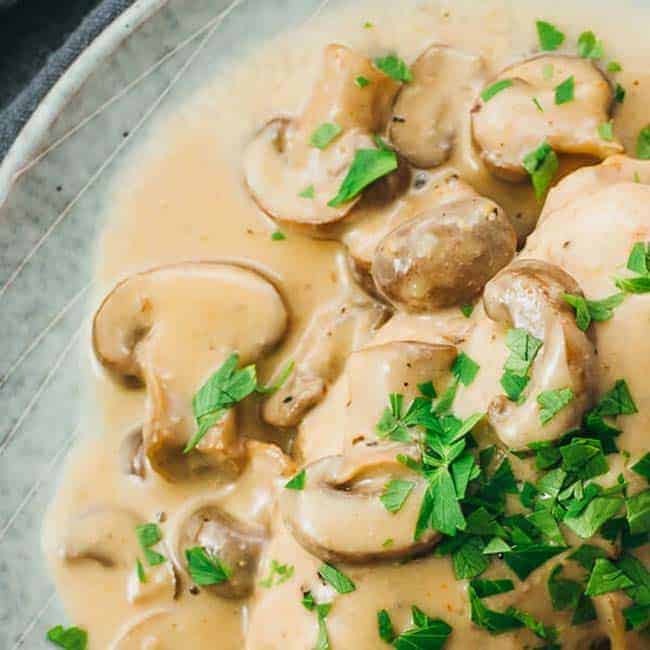 These are delicious all the time, but something about how easy this recipe is done in the Instant Pot makes it taste even better! Simple and easy, great for the whole family! 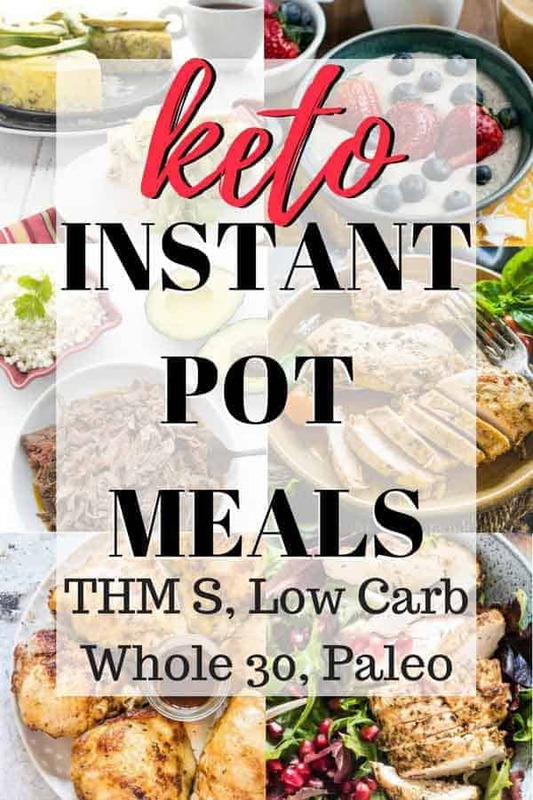 This one is from my favorite Keto Cookbook (perfect for low-carb and THM S meal inspiration). It’s so good! 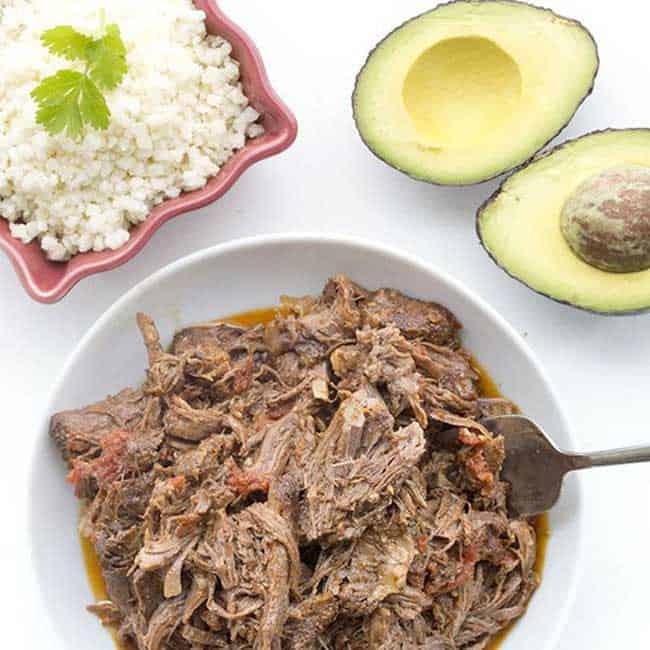 Serve in keto wraps topped with avocado and tomato for an authentic treat, or however you’d enjoy. 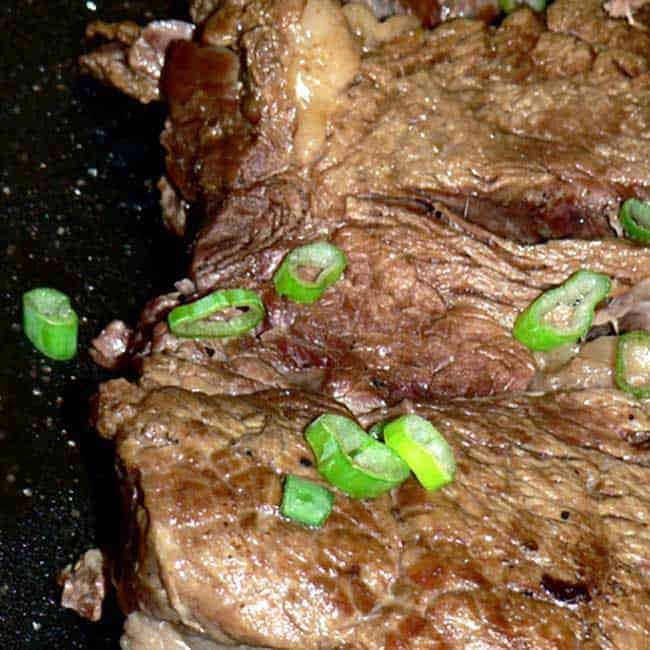 Rich and flavorful, yet simple enough to be a classic! 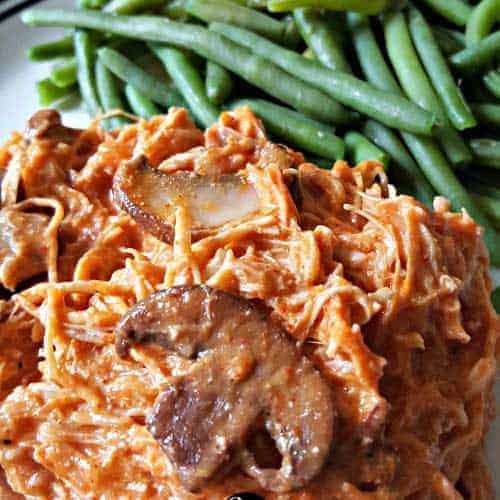 Serve it on a salad, with your favorite veggies, or in a keto wrap. 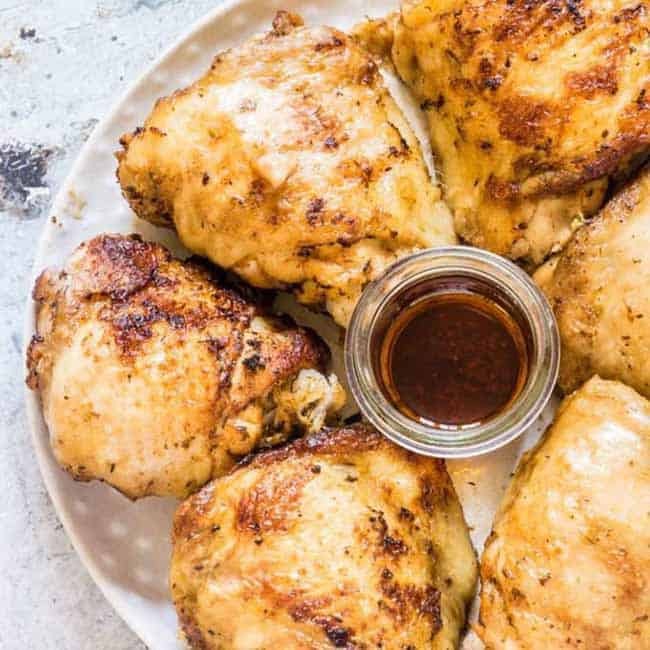 You can usually grab these for a great deal, and making them so quickly makes them a fabulous option for a fast weeknight treat. Classic and simple to make and also yummy to serve. Great with any of your classic sides. From tough roast to tender dinner…in one pot…quickly! Yes, please! This is a unique and richly flavored alternative to the more predictable options. 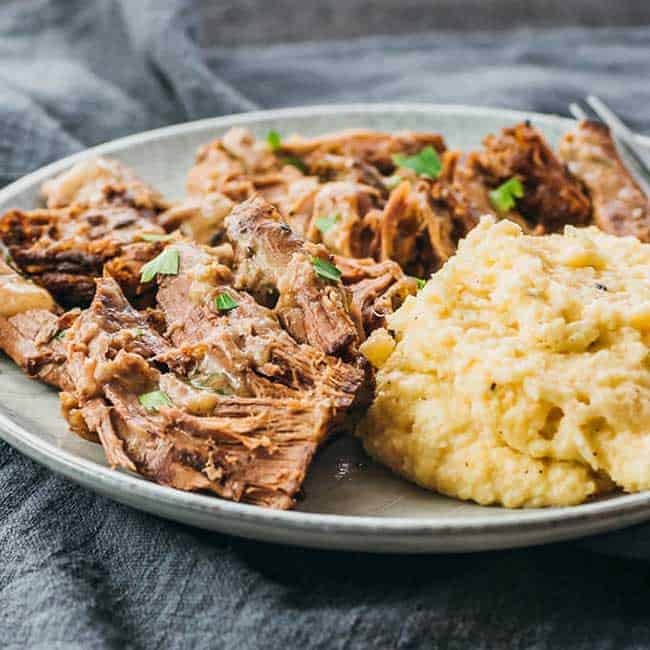 This recipe comes together in 3 simple steps, uses only your Instant Pot, and serves up a flavorful dinner. 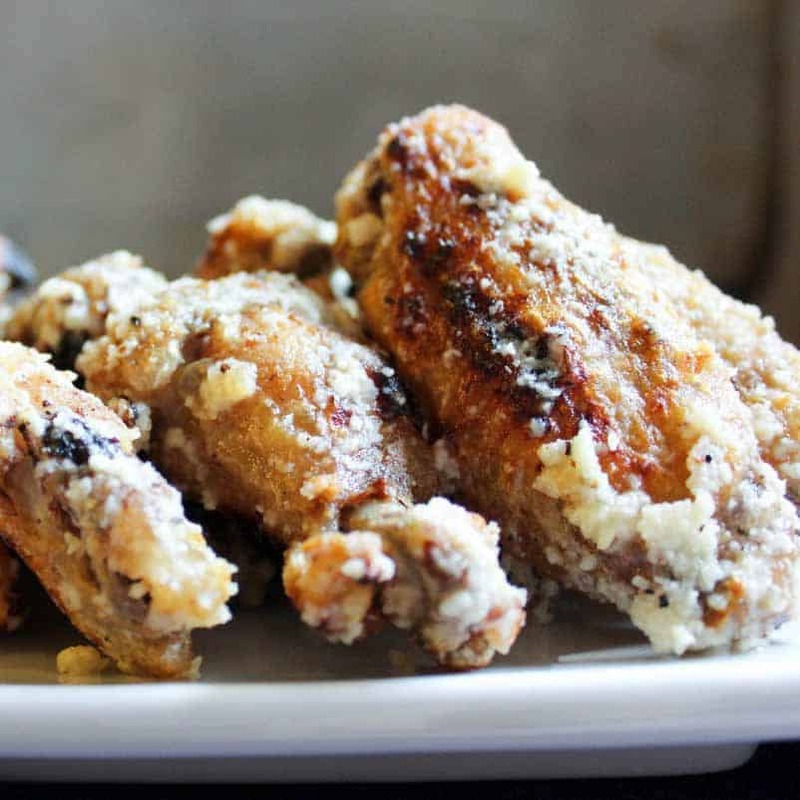 These wings come out perfectly…every time! Four ingredients, one pot, and a bargain price for this particular tasty treat. Eat with a salad for dinner or have as a party appetizer. Rich and creamy, your family will think you slaved over this one. We’ll keep the truth between us (wink). 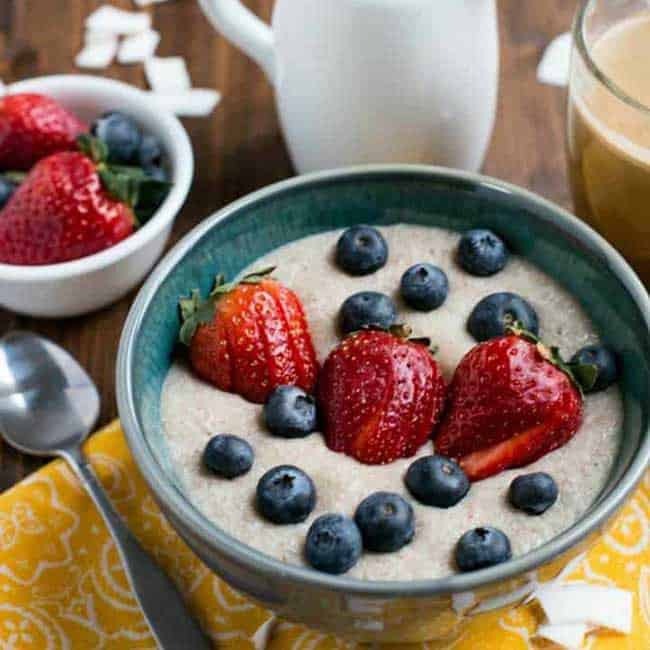 Ready for an entire meal plan using the Instant Pot (that’s right, breakfast, lunch, and dinner!)? Check out THIS MEAL PLAN. You might also enjoy 12 Kitchen Tools Every THM Needs. Thanks so much for including me! Some delicious meals here.